This week has been quite busy- but I'm happy to say I still managed to get in a decent amount of reading. I'm linking up with Kathryn @ Book Date to update you all on my reading week. 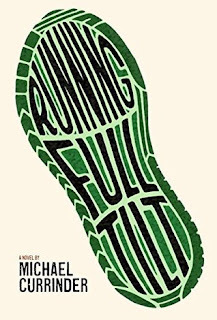 I finished reading a review book by Michael Currinder, called "Running Full Tilt". I absolutely loved the book and its unique take on sports. I also finished reading "Everything, Everything" by Nicola Yoon. I've been meaning to read this for a very long time- and I must say it was worth the wait! This has been my first non-review book in a while. 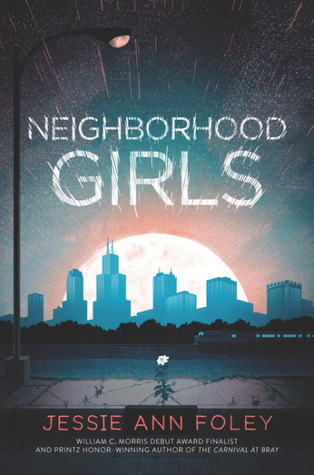 I'm currently reading "Neighborhood Girls" by Jessie Anne Foley, another review book I received through Edelweiss. Ah, nice to read a non review book, it sure takes the pressure off, even though most of the review books I read I really enjoy as well. That's true- reading a book just because you want to feels great! I only ask for review books I think I'm going to enjoy anyway, but I still feel compelled to finish them quickly. I might be the only person who still hasn't read Everything Everything. Guess I need to make a plan here... Happy reading! I thought I was the only person who hadn't read it yet! Have you read "The Sun is Also a Star"? If you have, then you should definitely pick up Everything, Everything- although you should do that even if you haven't read Yoon's other book! I love Everything Everything. It made me cry...a lot. I hope the movie is just as good! I'm really looking forward to the movie as well. I met the author and bought Everything, Everything but didn't read it before I donated it to my school library. Come see my week here. Happy reading! 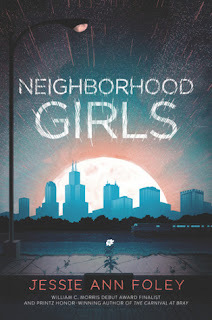 I'd love to meet Nicola Yoon! I love her writing style! Everything Everything is on my wishlist. You should definitely get around to reading it soon! I really wanted to read Everything Everything and I'm you enjoyed it! Thanks so much for stopping by Ronyell! Hope you have a great week- and read Everything Everything soon! 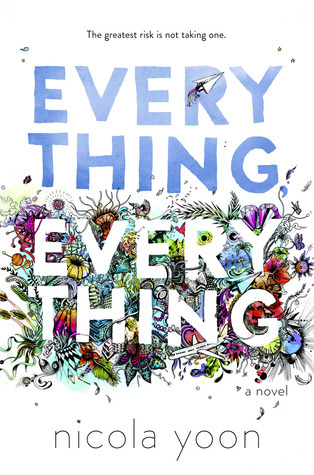 I've heard great things about "Everything, Everything." I'm going to have to add that one to my wishlist! I'm really happy I got around to reading it! It's a different type of romance- there's so much more to the story than just teenage love.